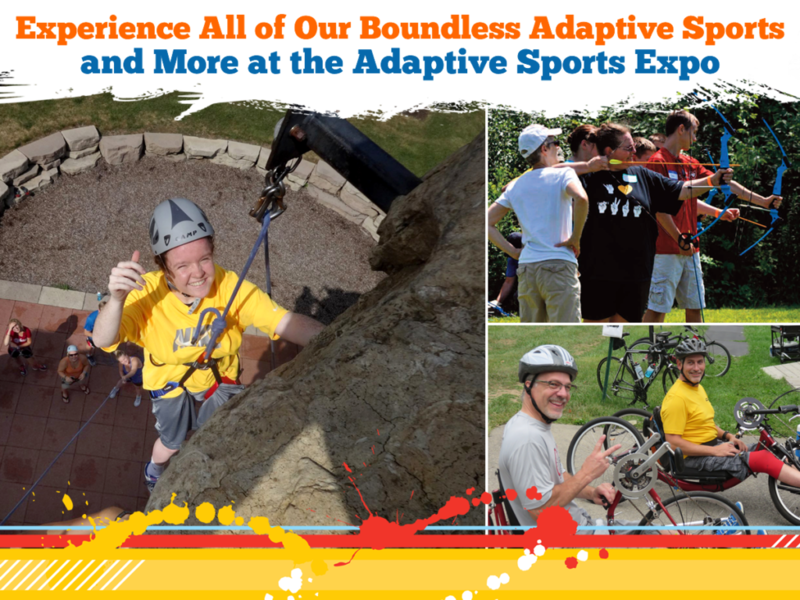 The Adaptive Adventure Sports Coalition will host the Adaptive Sports Expo on Friday, June 9, from noon – 3:00 p.m. and Saturday, June 10, from 10:00 a.m. – 3 p.m.  Anyone from age 3 through adulthood with physical, visual, cognitive or intellectual developmental disabilities will be given the opportunity to participate and learn more about the world of adaptive sports. The event will take place at TAASC Adventure Center located at 6000 Harriott Road in Powell, Ohio. Admission is free and a light lunch will be provided both days. Participants will get to experience a variety of outdoor sports including cycling, kayaking, rock climbing (Saturday only), snow ski simulation, fishing (Friday only), belly boat rides, outdoor cooking, wheelchair rugby, horse therapy, adaptive race car, boccia ball, and more. The Adaptive Sports Expo is one of the many activities scheduled at TAASC to give veterans, adults, and children with disabilities the opportunity to participate in a wide range of outdoor sports. Visit https://taasc.z2systems.com/np/clients/taasc/event.jsp?event=12011 for registration and event details. Wonderful event! Great people and facilities.